Our youngest learners thrive when their learning environment is one that celebrates curiosity, exploration, and imagination. 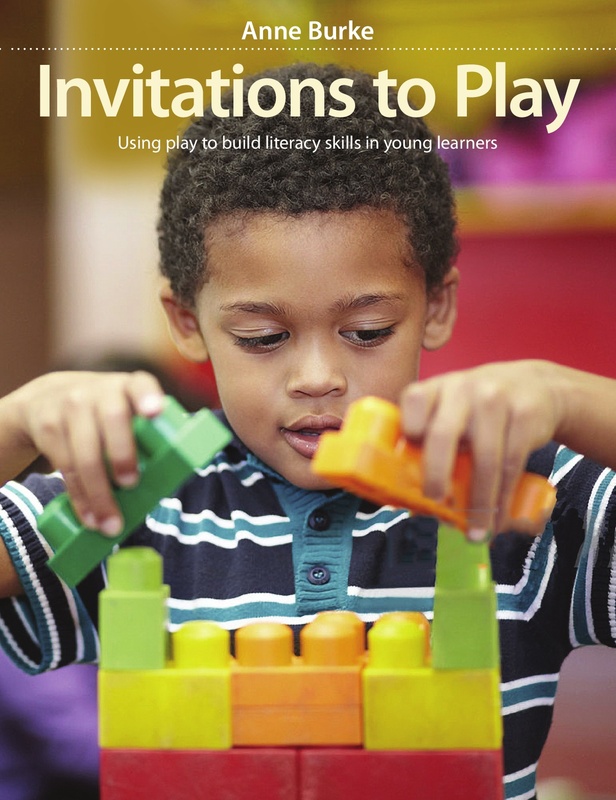 This comprehensive resource sets the stage for play-based learning that will help children build a strong literacy foundation as well as negotiate the choices they make in real life. Get your students off on the right foot with literacy learning that appeals and engages. A practicing school teacher for ten years, Anne Burke is an Assistant Professor of Children's Literature and Early Learning at Memorial University. Anne explores the role of play in children's educational development, family and community literacy, children and youth, digital text making, and the role of media in children's lives.